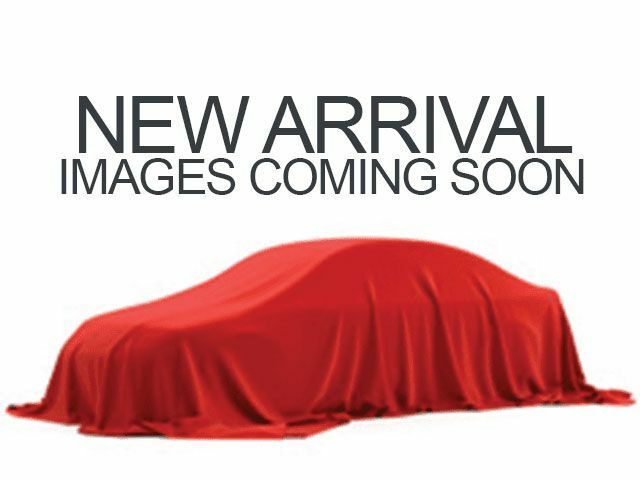 Description If you're looking for a smooth ride, look no further than this 2011 Volkswagen Jetta LTH ROOF AUTO with a heated seats, traction control, Sirius satellite radio, anti-lock brakes, dual airbags, and side air bag system. This one's available at the low price of $8,995. Stay safe with this 4 dr sedan's 4 out of 5 star crash test rating. Check out the driving performance on this diesel-engine vehicle. The exterior is a beautiful gray. Relax and ride...this vehicle has a sunroof. Rock out with great audio features like CD player. Spoiler alert! This 4 dr sedan has a rear spoiler, so you can look and feel like an all-star. Keyless entry gives drivers the option to lock and unlock with one quick click. Call or visit to talk with one of our vehicle specialists today!